Betty Jane Mann, age 93, passed away on June 15, 2016 in Mesa Arizona. She was born on December 7, 1922 in Louisville, Kentucky to Jonas and May Fuller. Betty married Albert in 1939 in Topeka, Indiana. They lived in Marquette, Michigan prior to moving to Mesa, Arizona in 1958. Betty resided at Christian Care Manner for the past 15 years. Betty had four children. She was preceded in death by her husband, Albert, and her son, Jack. She is survived by her children, JoAnn Maybach, Jerry Mann (Linda), and John Mann; seven grandchildren, Parry Beasley (Kristen), Dean Beasley (Kathy), Pam Beasley, Pat Mann (Cheli), Tom Mann (Corina), Rosie Montano (Carlos), and James Mann; eight great grandchildren and many nieces and nephews. Betty was a lifetime member of HiWay Baptist Church. She was active in the Youth Group, Woman’s Missionary Union and Choir. Funeral Services will be on at A Wise Choice Desert View Chapel, 9702 East Apache Trail, Mesa, AZ on Wednesday, June 22, 2016 at 1:00 PM with a viewing 30 minutes prior to the service. A graveside service will be held at 2:30 PM at Mountain View Cemetery, 7900 East Main Street, Mesa, AZ. Light refreshments will be served for family and friends at 4:00 PM at Hiway Baptist Church, 10505 East Brown Road, Mesa Arizona. 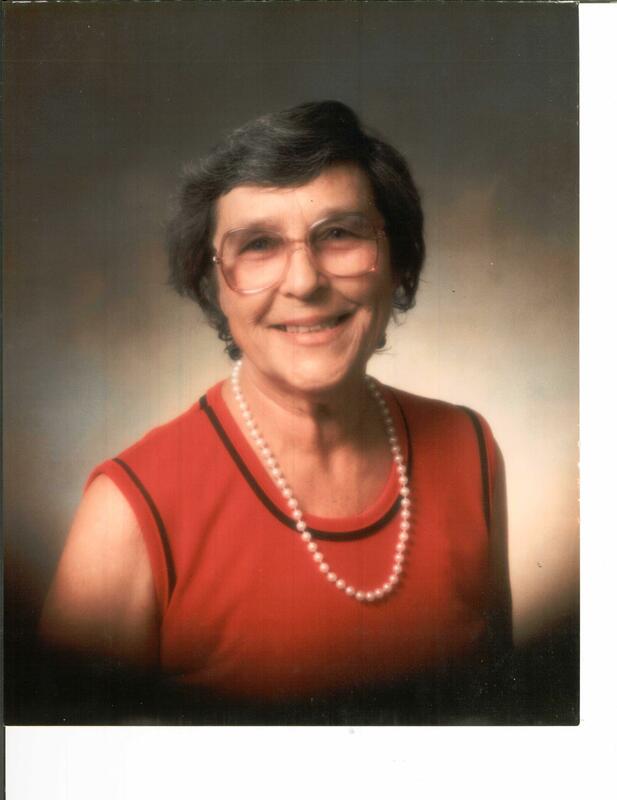 Memorial Contributions may be made in Betty’s name to Hiway Baptist Church Missions or Christian Care Manor.